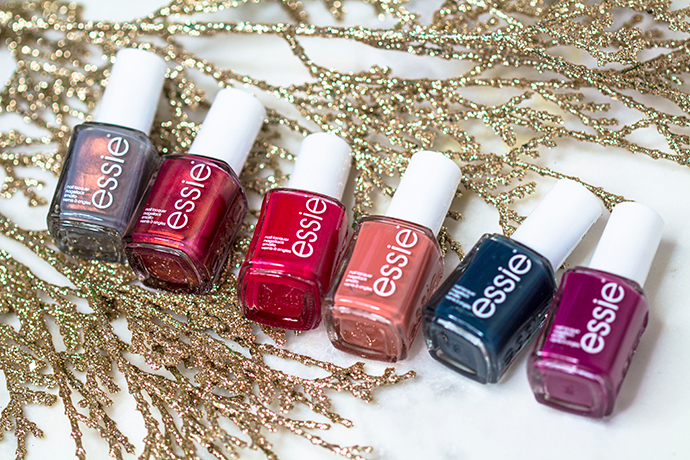 This collection was inspired by “the incomparable party atmosphere of New Year’s Eve” however, I think that the six shades are perfectly wearable all year round. The collection ranges from lush crèmes to shifty shimmers. The hues are very pigmented and completely opaque in two coats. The formulas apply in a self-levelling way and come to a glossy finish. They don’t stain and apply easily without any pooling at the cuticles or nail sides. With a good top coat (my favourite being Essie Speed Setter) they offer up to 7 day of chip-free wear. 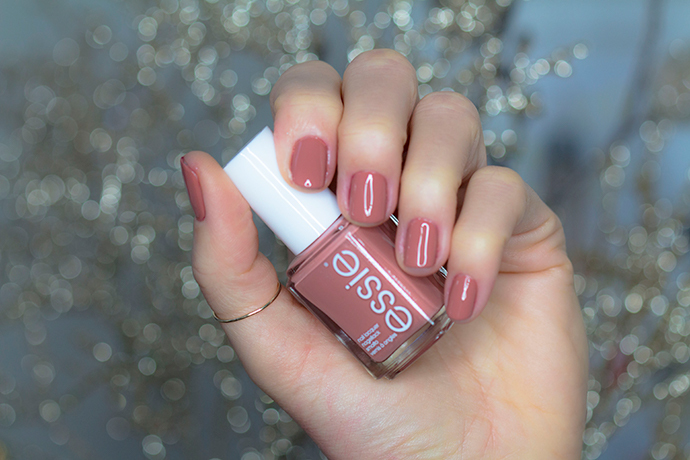 Essie Suit & Tied (€12,49/ 13,5ml) | a warm, peach-toned sandy beige colour. 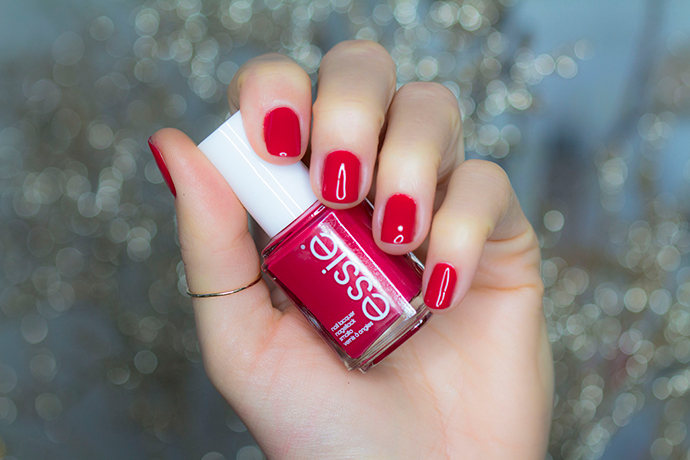 Essie Be Cherry! (€12,49/ 13,5ml) | a bright pink-toned red. I can’t wait to wear it during summer when my skin is tanned. 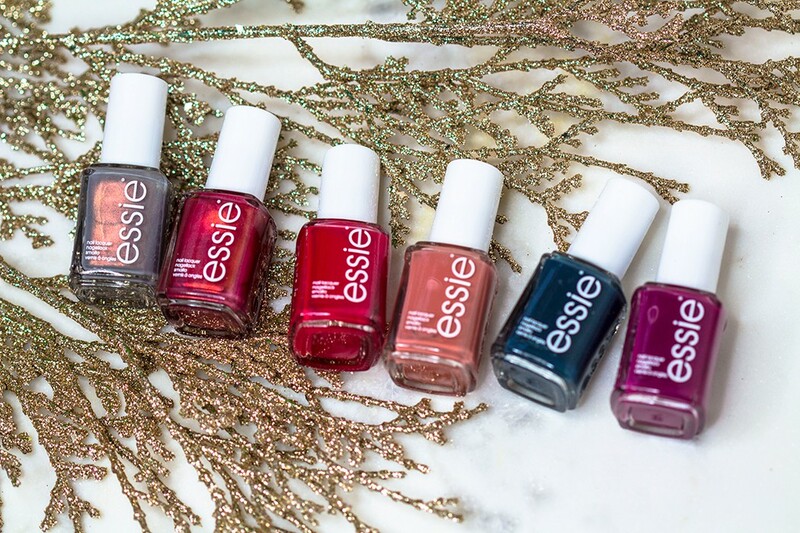 Essie | Winter 2017 – Be Cherry! 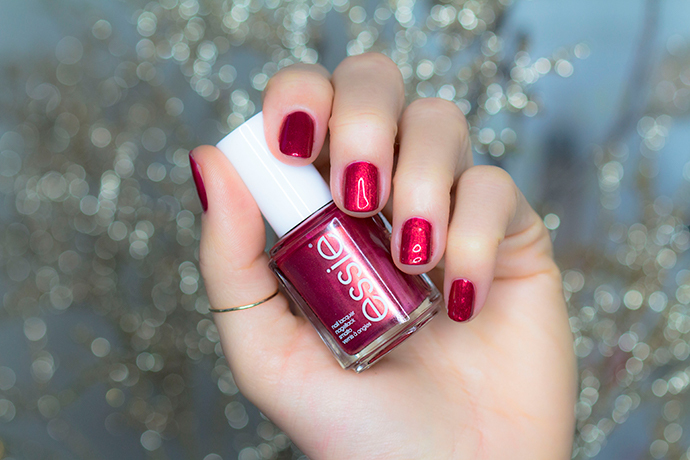 Essie Ring in the Bling (€12,49/ 13,5ml) | a ruby red shimmery polish. 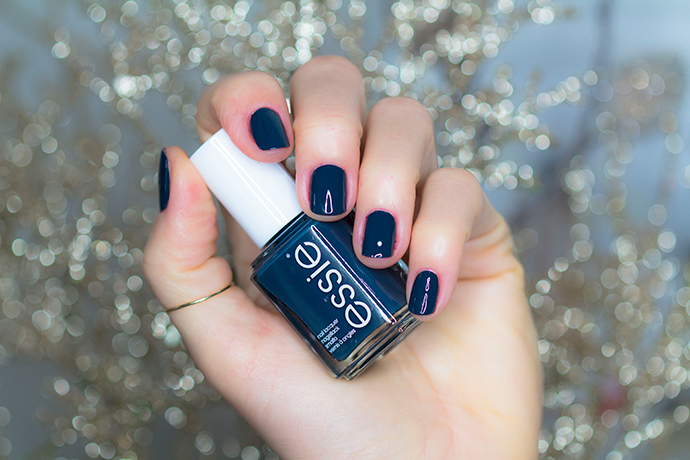 Essie On Your Mistletoes (€12,49/ 13,5ml) | a teal blue which resembles Essie Satin Sister. 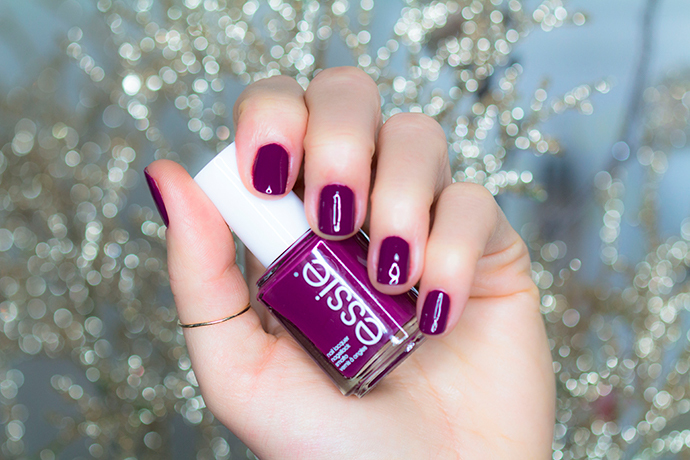 Essie New Year, New Hue (€12,49/ 13,5ml) | a rich magenta purple. 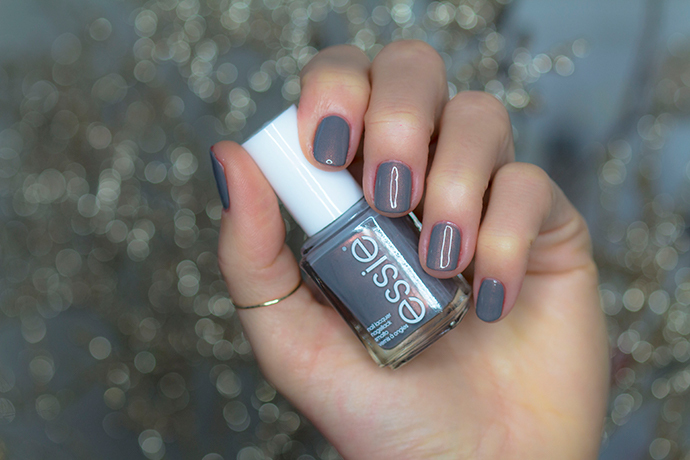 Essie Social-Lights (€12,49/ 13,5ml) | a copper-red shifting shimmer in a grey base. Loving the suit & tied and social-lights. No w I need to get my nails done since they are horrendous. Not really into fingernail polish for ME, but my girls, aged 9 & 11, could definitely benefit from the information. Let daddy help put it on and it’s everywhere, though. These are all such lovely colors! My daughter would love them all. I rarely wear polish since I clean a lot of the day and my nails just get ruined. These are some really cool beauty products. Will share this link with my female friends. What some absolutely beautiful colours from Essie this Winter, I am loving the social-lights, that is a really nice shade of grey. I have actually never tried Essie. Everyone is crazy about them but I am not sure I am willing to pay £10 for a nail polish. Your manucures looks amazing though! Ooh I love all of these colours! They are all so pretty and vibrant. Ring in the bling is my favourite! I have a few bottles of Essie! I don’t have the top coat so maybe I need to invest in that. Im good with 7 day wear! I like that ring in the bling. Essie is my favorite polish! I love all of these colors. These are such beautiful colours. I especially like the Be Cherry one! I love the Essie Ring in the Bling shade. Looks perfect for special occassions. So many great shades! The colors are so full and rich. Oh wow all these are so beautiful. But I’m definitely all for Social-Lights it’s absolutely stunning. Love the shimmer. I’m not a fan of their winter collection much but I do love some of these colors. I like Essie in general! Such a great brand. 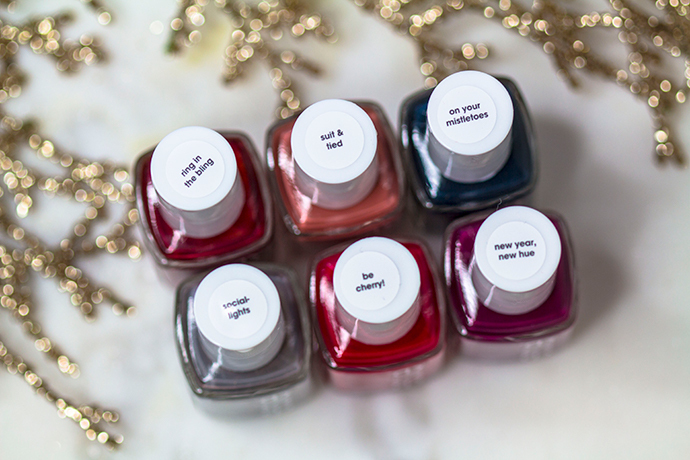 Really loving the On Your Mistletoe, I need that color. These colors are so pretty. I would love to try them. Thanks for sharing. I am loving all the shades! <3 I love polishes and it is so strange that I don't own any Essie's polish. Gotta get some soon! I always see this brand on posts lately that makes me want to buy one soon. 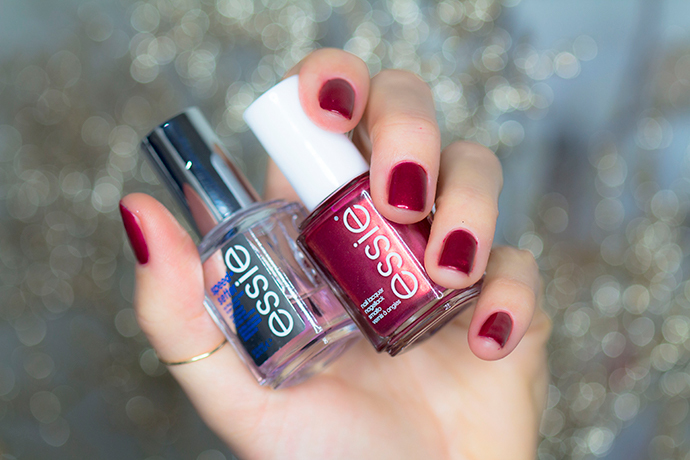 I like the Essie on your Mistletoe, perfect for me! Those are some pretty amazing tones of nail polish. I am sure that my daughter would love all of those. Even the gray one looks so beautiful. OMG, I love them all. My girls and I are constantly changing the color of our nails. Like, weekly. Love all this colors and can use them all. I have never heard of these brands but let me tell you I LOVED ALL the colors! They are all something I would so wear. I am going to look into where I can find it. 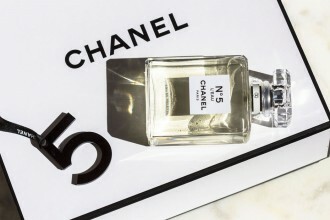 The ‘star’ of the month of September is the new Chanel perfume, an interpretation of the classic No.5 with the name of No.5 L’Eau….